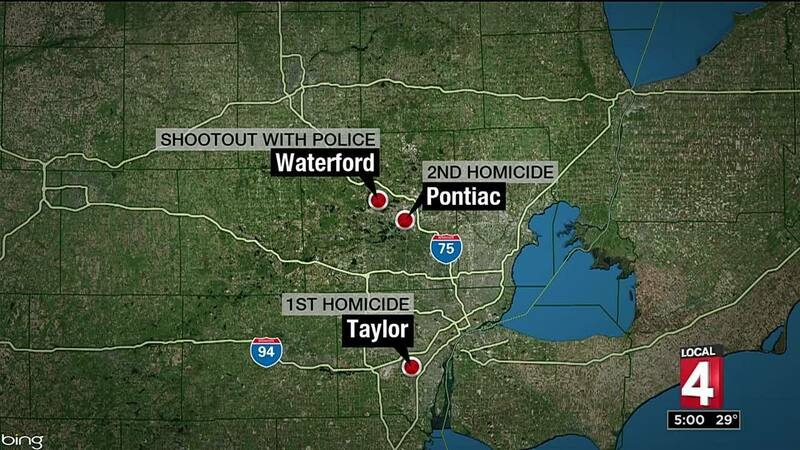 OAKLAND COUNTY, Mich. - Two people were killed Thursday in what police are calling a "planned killing spree" that started Downriver and ended in Oakland County. The alleged shooter -- a 45-year-old man from Sterling Heights -- is in the hospital after a wild chain of events unfolded across town. 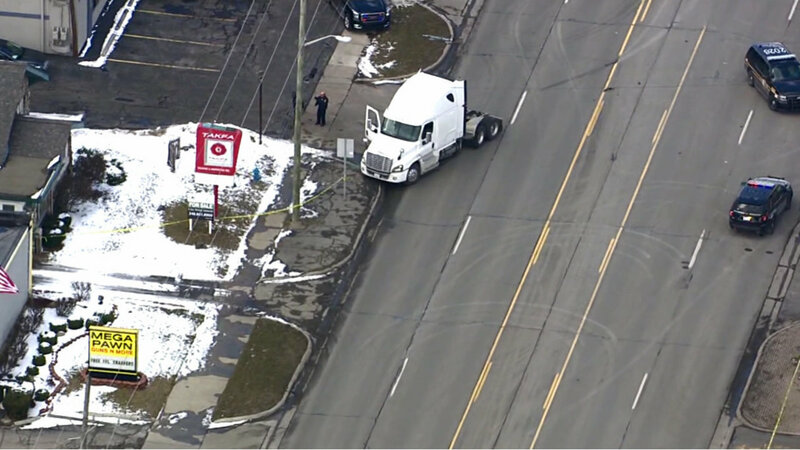 Police said the crime spree started in Taylor, when the man walked into the BSD Linehaul Inc. trucking company building and opened fire, killing one person. 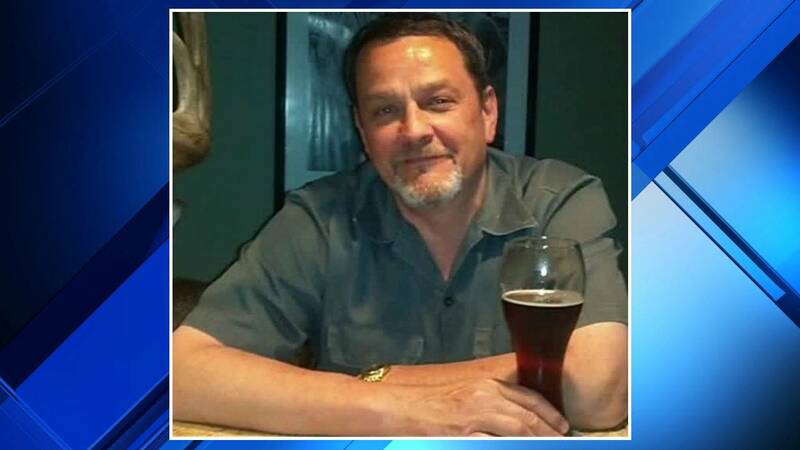 Family members identified the victim as Keith Kitchen, who is related to the owner of the business. Kitchen was a manager at the business. Police said the shooter targeted Kitchen and shot him multiple times. "Prayers for my family as we have lost an amazing man and a big, loving part of our family today," Kitchen's niece posted on social media. "We are heartbroken." Police said employees locked themselves in an office upstairs and called 911 around 10:30 a.m. Thursday. 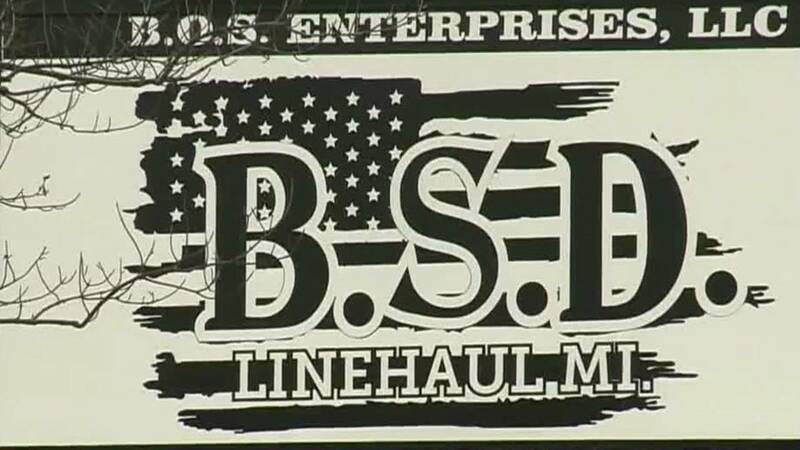 The suspected shooter is a former employee of BSD Linehaul. "He was a disgruntled employee who had had problems previously at the location," Taylor Police Chief John Blair said. "It appears today he came back for some sort of vengeance." After the shooting, the man ran outside and carjacked the driver of a semi truck, threatening him at gunpoint, Blair said. "For lack of a better term, he carjacked a semi," Blair said. "He pulled another person off at gunpoint." Taylor police said the man pointed an AK-47 at the semi truck driver. 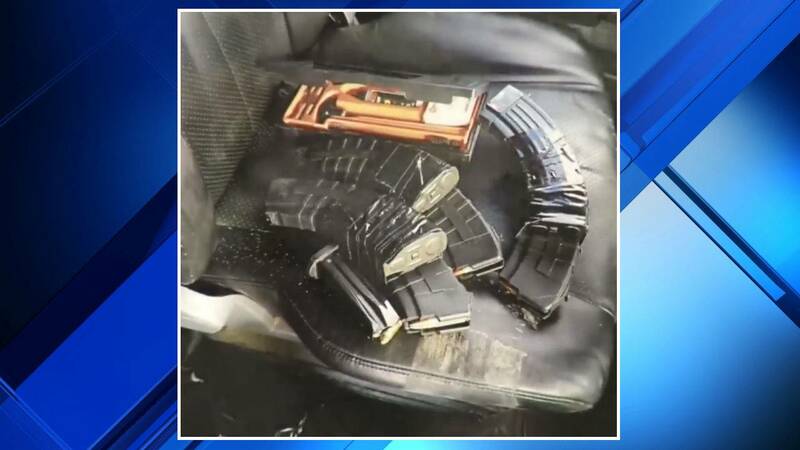 The man was also armed with multiple 30-round magazines. Police said the suspect then drove the stolen semi truck to Oakland County. 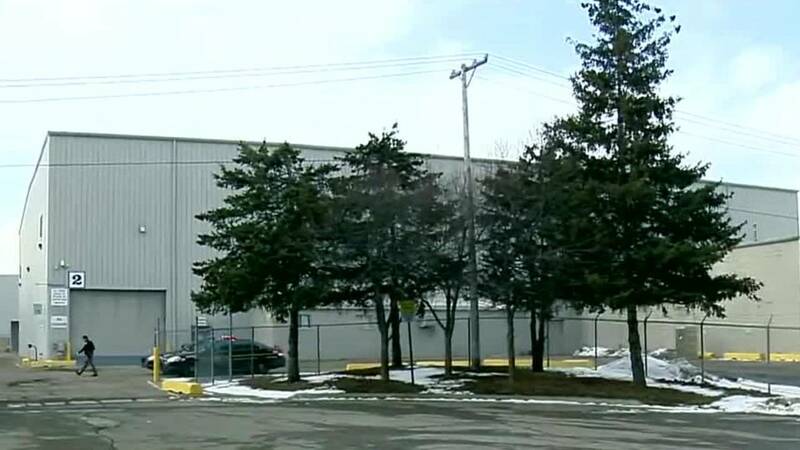 An hour after the Taylor shooting, 911 calls started to come in from Aluminum Blanking Co. on West Sheffield Avenue in Pontiac. Oakland County Sheriff Michael Bouchard said the man went to Pontiac searching for his former boss. He found the boss working at his desk, with his back to the window. "He went right to an office window and shot the individual at his desk," Bouchard said. The victim was 58-year-old Eriberto Perez. 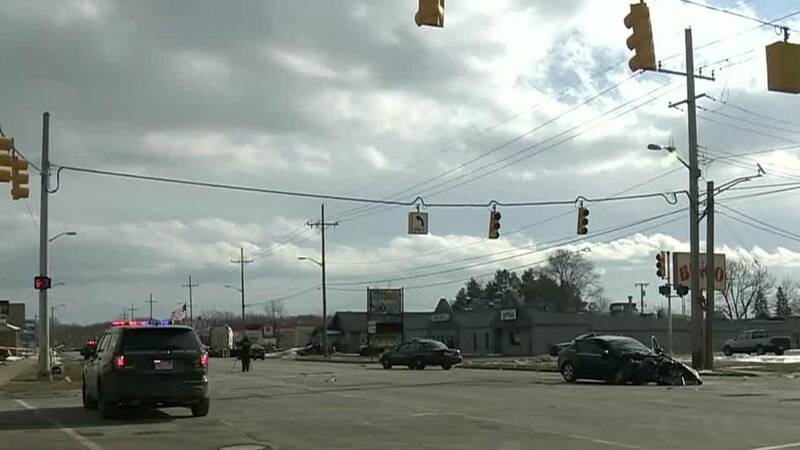 The suspect then went to a third business, Assured Carriers Inc., in Waterford Township, and with his gun in hand, asked for a person who wasn't there. The company went on lockdown and, minutes later, Waterford police showed up. When Waterford police found the man, they had a gun battle at Williams Lake and Van Zandt roads. "They were behind him with their lights and sirens on, and he stopped the truck, shot at them and got back in the truck and continued to flee, until the crash," Bouchard said. He crashed the semi truck at Frembes Road and Dixie Highway, police said. 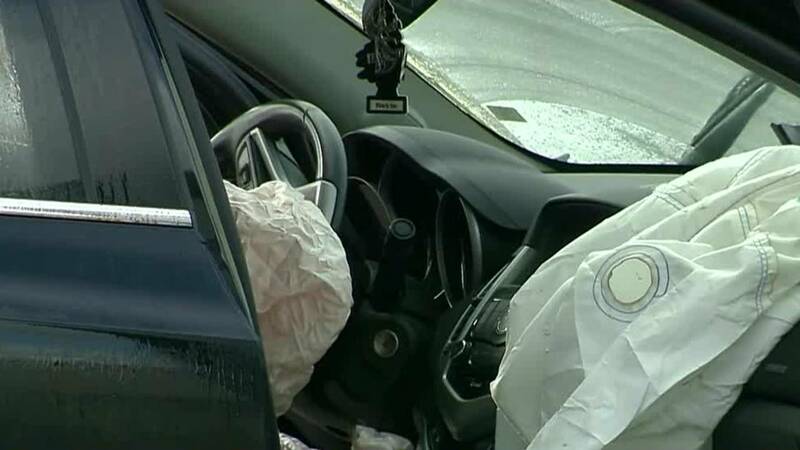 There were two young women in the car he struck. They both suffered minor injuries and are listed in good condition. Officials said they're lucky to be alive. Denise Lebke, who works at Bingo City nearby, saw the shootout. "The semi was spinning out of control, and the driver of the semi decides he's going to get out on the passenger side of the vehicle," Lebke said. 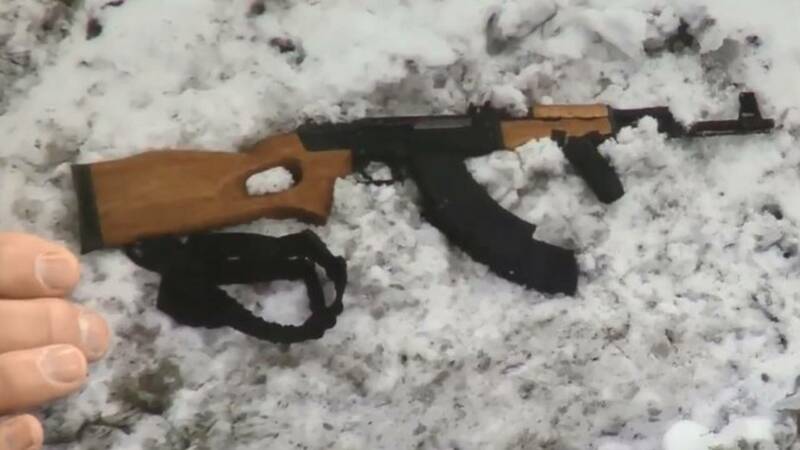 "He had an AK-47 gun and started shooting at the police officer behind him. The cops returned fire and he was on the ground." The man was arrested and is in police custody at a nearby hospital. He's expected to survive, officials said.